Upgrade to In Home White Glove Delivery for additional $50.00. Upgrade to In Home White Glove Delivery for an additional $50.00. 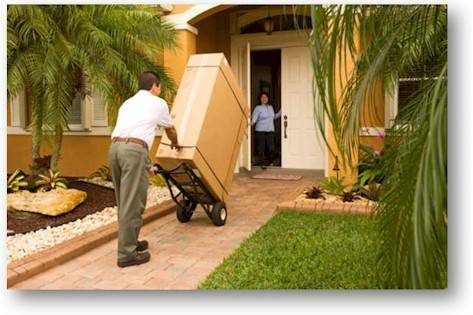 Upon delivery, our friendly delivery professionals will bring the Tree into your home, unpack it, place it where you want it and remove packaging materials as needed. ** Service includes up to (2) flights of stairs. Each additional flight of stairs is $15/each. This service is available on the Trees that ship via LTL Truck only in the USA. It is not available for UPS Ground deliveries. This service is not available for International orders. **This is an upgrade. Please choose the standard shipping at checkout as well.